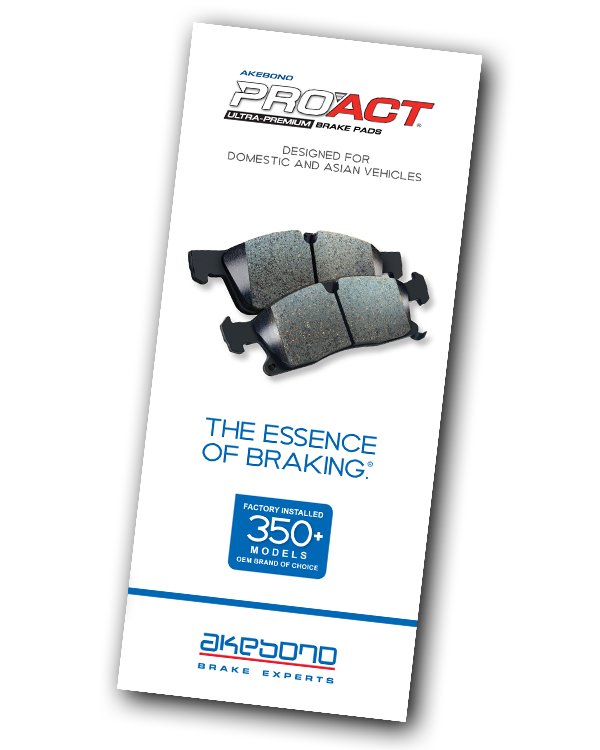 At the heart of Akebono’s business are brake products for automobiles. Akebono globally develops and manufactures, friction parts including brake pads and brake linings, as well as mechanical parts such as disc brakes and drum brakes. 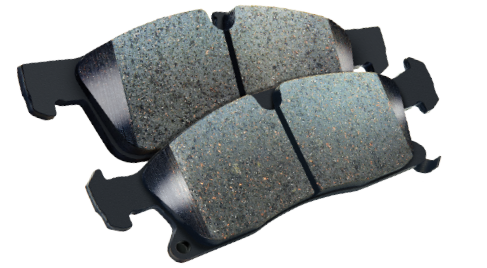 The market share of disc brake pads for automobiles is about 46%* in Japan. Moreover, technology refined through the development of products for automobiles are put to full use for other braking needs, such as motorcycles, rolling stock, and industrial machinery. Furthermore, Akebono develops and manufactures sensor products which harnesses the vibration-analysis technologies of brakes. Akebono aggressively seeks business opportunities in the infrastructure and mobility fields with these products. 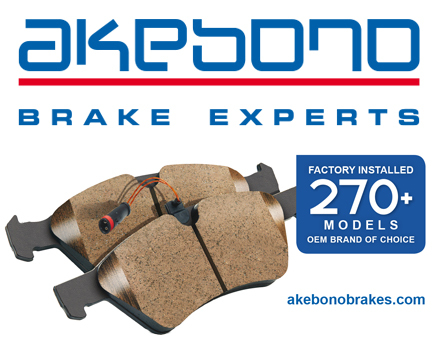 Akebono is the brake pad of highest quality available in Sri Lanka currently that of made in Japan. Please visit the official akebono website for more information. Wix Filters – Made in Poland / USA etc. In the late 1930s, in North Carolina, Jack Wicks and Paul Crawshaw began making car filters. Soon they changed the entire industry. In 1954, they patented the “twist of the wrist” thread filter, which quickly became a standard in the automotive sector. Since then, subsequent WIX Filters solutions have proven to be successful in the filter industry. For over 78 years, WIX Filters has been among the elite filter manufacturers. We are present in 80 markets today and our filters are produced in 10 countries over 5 continents. In May 2016, the process of incorporating the global brand WIX Filters into the MANN+HUMMEL group was completed, which resulted in the creation of one of the world’s-largest filtration-technology companies. 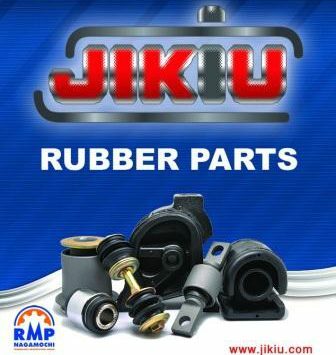 Jikiu produces rubber parts such as Bushes and Engine mounts in Thailand. 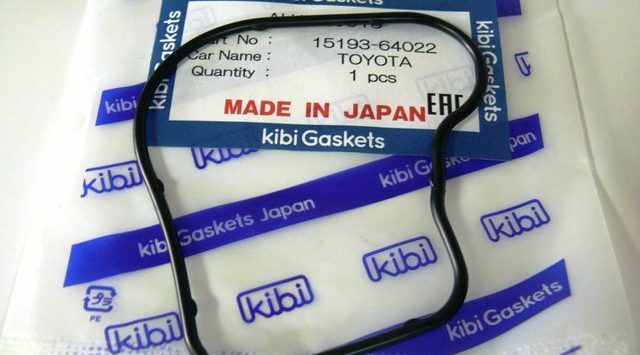 Established in March 14, 2012 and based in Okayama, Japan, KiBi has been developing business mainly based on industrial sealing products such as gaskets for automobile engines and oil seals, taking advantage of its technical capabilities to cultivate many new fields and fulfill demand gaps in the market. Going forward, KiBi will continue to develop high-precision products that are safe and durable by making full use of sealing technology, beyond existing areas of the field. Kibi has been introduced to Sri Lanka in 2017 with intention of offering a 100% Japanese product which has been a market need for many years. Imported from Meiji Sangyo Company, Japan, SKM expect Kibi to become the next big thing in automotive aftermarket industry in Sri Lanka. JS Asakashi is a Tokyo based company which has it’s production plant in South Korea. 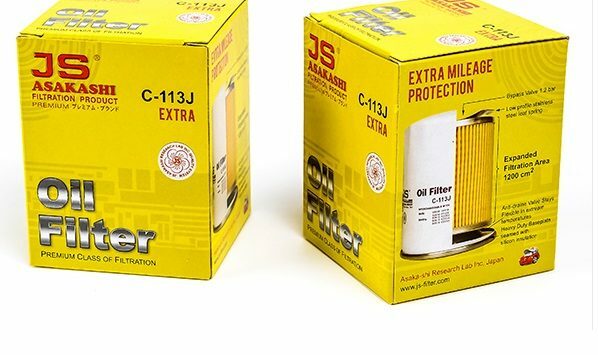 It has a complete product range of filters which consists of Oil, Air, Fuel, Cabin and Transmission filters. JS Asakashi is SKM’s latest addition to its’ product range with a positive market outlook in the years to come. Continuous inquiries and dealer requests island wide is a great indicator of the brand’s potential. Click here to view the website and its online catalog. A brand strictly targets the popular market segment for our company, high quality seekers, 5’825 (OHNO) has been an established brand for over a decade in Sri Lanka. The availability of this brand is limited to retailers who value quality over cost. 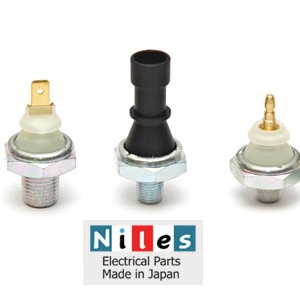 Niles is one of the leading suppliers of switches and electronic components for automobile use. Niles outstanding reputation for quality and technology has been embraced by auto manufacturers and automotive systems suppliers around the world. Widely available and accepted among all retailers, Fuji is the number one choice in Sri Lanka. 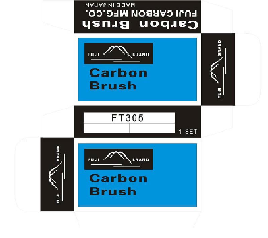 When anyone purchases carbon brushes, there is a high chance that it will be of FUJI brand.